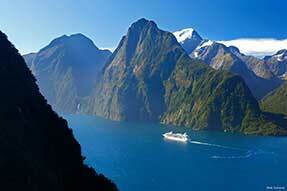 Touring New Zealand is on nearly every traveler’s bucket list. 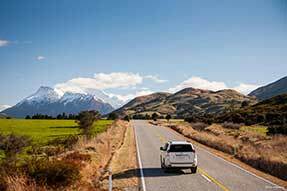 That’s why we specialise in booking self-drive tours, holiday packages and private guided tours for exploring the North and South Islands. A self drive holiday gives you the freedom to really delve into the country, get a sense of the open road and take in the breathtaking landscapes in your own pace. At the same time, your vehicle, accommodation and favorite attractions are already booked and paid for. Stunning nature, scenic routes and spectacular terrain – that is what the country is famous for. 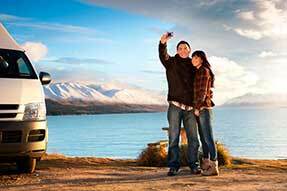 Whether you want to dive into the kiwi lifestyle in our major cities, see our most iconic tourist attractions, or prefer to travel along our stunning coastlines, beaches, mountains or fiords and glaciers – we have amazing itineraries for you. Both along the most famous routes and off the beaten track. Browse our suggestions for New Zealand above for ideas and inspiration. Then get in touch and let us create the perfect self drive tour for you. We have personally experienced and carefully selected every single route for our tours. Truly passionate about the beauty of our country, we explored and tested the best tourist attractions, accommodation providers, rental cars, motorhome companies and tour guides. It doesn’t matter how long you want to stay – We offer a range from a few days to a several weeks. The choice is yours. Tell us how far you want to go and which parts of our magnificent country you wish to explore and we show you how easy it is to make it happen. Based on our year-long experience, you will get the ideal recommendations to match your budget, interests and time frame, while helping you custom-design the package or vacation itinerary that’s right for you. Every traveler’s needs are unique. That’s why we put together a wide selection of vehicles and different accommodation types to choose from, so you can build a vacation that correlates with the adventure you always dreamt of. 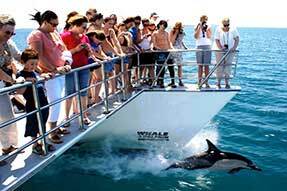 We are all NZ locals, therefore our experienced team will guide you with ease through booking your ideal holidays. In addition, you can also opt for a privately guided vacation package. No matter which option you prefer, you will get our highest quality advice and booking assistance for top tourist attractions, accommodation providers, transport options and lots of insider tips for the best things to do. 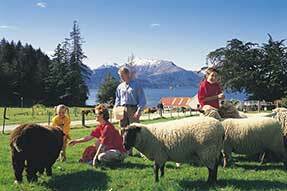 Let us help you plan your itinerary for a holiday and book your trip through New Zealand. 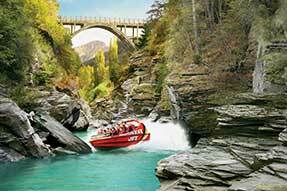 Also visit New Zealand Ski Packages, part of the New Zealand Travel Organiser Group for the latest Ski packages deals!